Tonight it's the World Cup Final in Rio, bringing to a close a month of frantic footballing action. Interestingly, aside from the skills and tactics, the finals have shown how sports medicine and, in particular, on the field advances in treatment, continue to push forward athletes' performance. A common injury amongst the players (and other athletes that high-speed stride, such as in basketball, baseball, marathons or even brisk walking) are hamstring strains and tears. Thus news from Denmark on the advent of the Nordic hamstring exercise proves welcome. The New York Times has recently published a good article on the development of this stretching regime and a study of its benefits by the Sports Orthopaedic Research Centre in Copenhagen. Read more here. 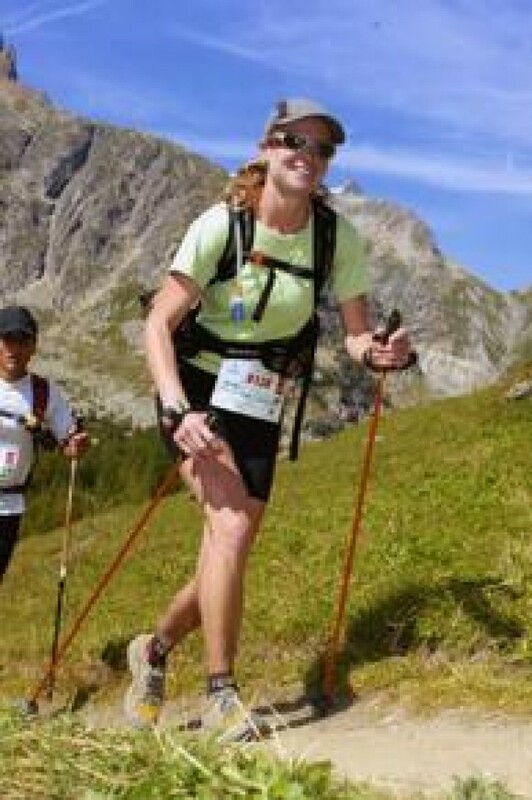 Training at altitude over 1,800m has the ability to boost oxygen-carrying red blood cells. Even if you've only just a week to spare, training in the mountains can provide both physical and mental benefits that will last for several weeks after you return to a lower altitude. There's a good article on how altitude training can boost performance on the Runner's World site - click here to read more. That's my training log and 'office diary' for the past five weeks! Some people's idea of hell maybe, but for a keen trail runner and mountain leader I guess you could say it's 'living the dream'. I'm lucky to be able to say that everyday the view from my office changes. Agriturismo Tuscany - the chicks have hatched! We are sitting round the dinner table at Lavacchio when my mother jumps up to check the eggs. She’s not aiming to make an omelette; she’s just interested to see if the first chicks of the season are starting to break their way out of the eggs. 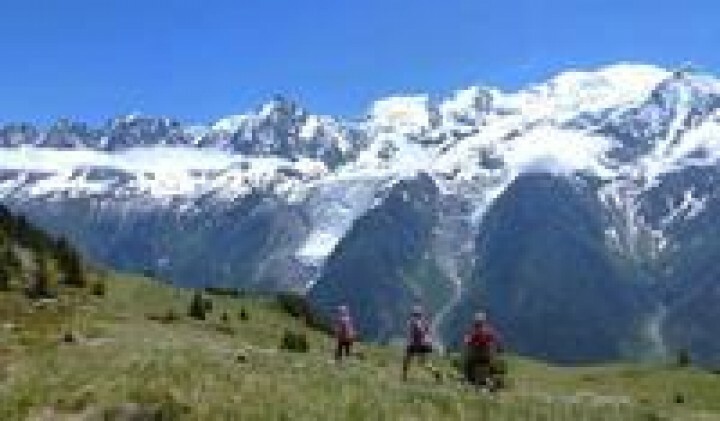 Chamonix - Trail Running Mecca! 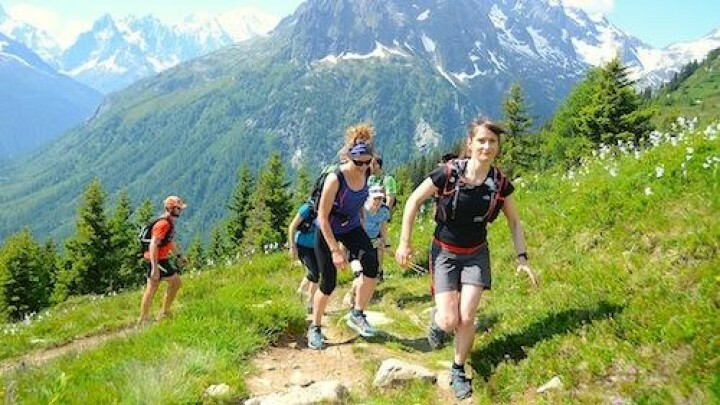 Chamonix is quickly becoming the trail running Mecca of Europe. 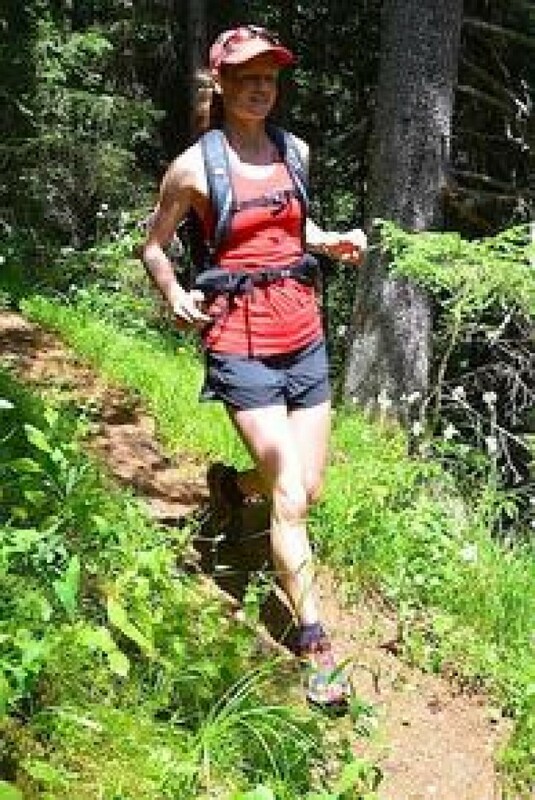 While known for decades as the climbing capital of the world, Chamonix's vast network of trails suitable for running remained relatively undiscovered. 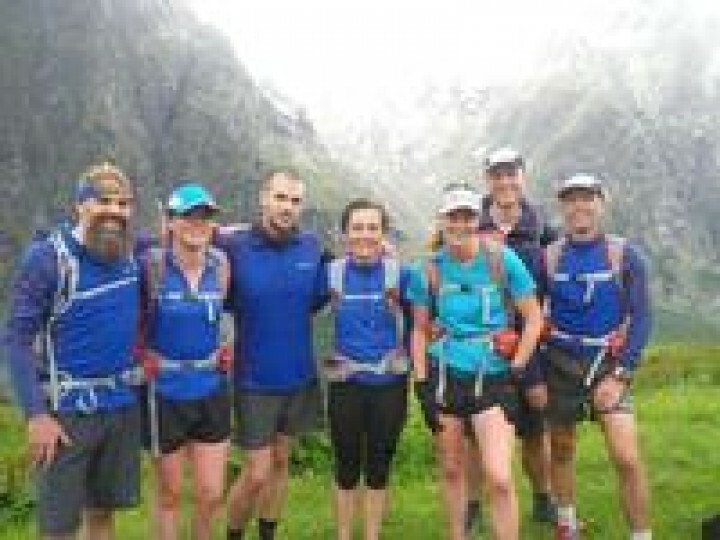 Recently, though, widespread media coverage of events such as the Ultra Trail du Mont Blanc and the CCC (Courmayeur - Champex - Chamonix) have brought trail running into the limelight and exposed Chamonix to a new legion of outdoor athletes keen to explore the natural wonders of the Mont Blanc massif. 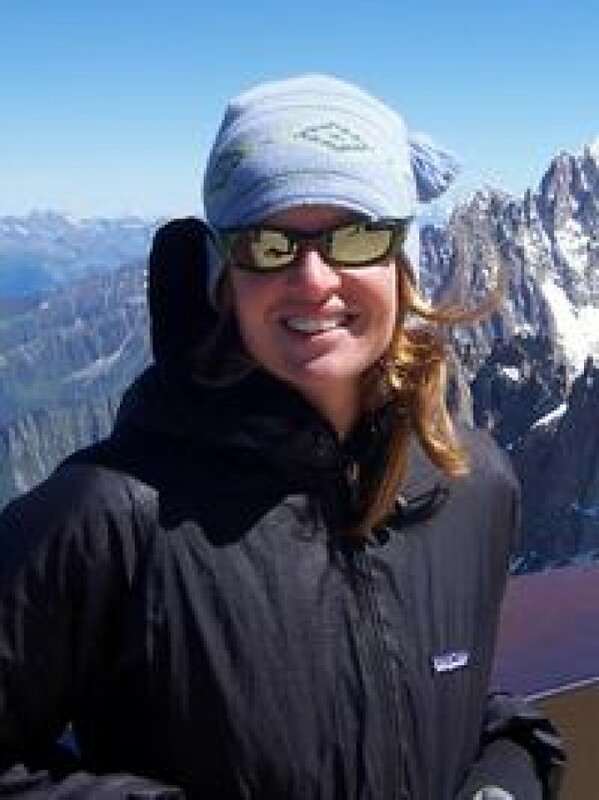 As part of International Women's Day earlier this week Julia was interviewed along with another female IML, Becky Cole, about their experiences as working as an International Mountain Leaders. 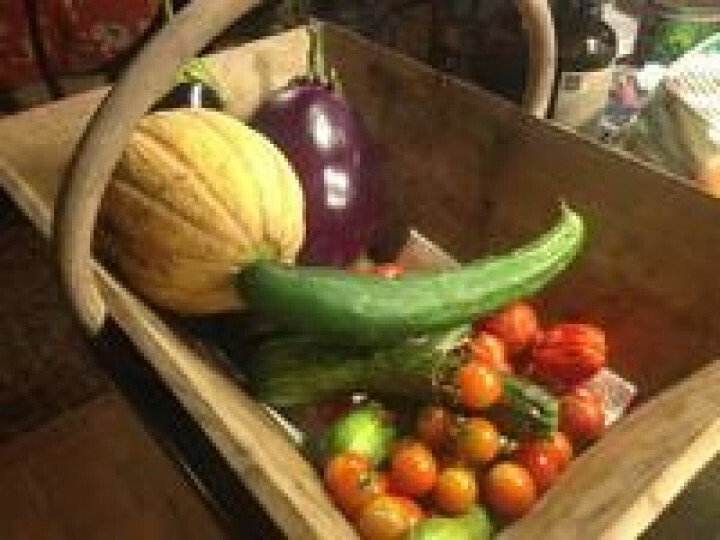 If you are interested becoming an IML or would like to know more about what our guides do then read the piece that was written for the BMC website called International Women's Work by Nicola Jasieniecka. From +30 to -7 was certainly a shock to the system. Back to the Alps following a superb action packed 3 week trip to South East Asia with time in Thailand, Laos and Cambodia. I'm still savouring what can only be described as 'a land of smiles'. It's fare to say that I am never happier than when i'm exploring new territory under my own steam – be it on foot, skis or snowshoes the world offers the wonder lust mind endless opportunities and itineraries for every mode of travel. Working seasons in Europe gives us November our main holiday month making Asia the perfect destination for some exploring. And how...this time by bike! Julia from Tracks and Trails featured in a BMC online article today researching jobs in the outdoors. Sarah Stirling interviewed myself as a mountain leader, a product designer, a film maker and an event organiser and asks: is your job as good as it looks, and how do you go about getting a job like yours? Read on for an insight to behind the scenes! It's interesting piece on what it's like to combine a love of the outdoors with earning a living in the outdoor industry. 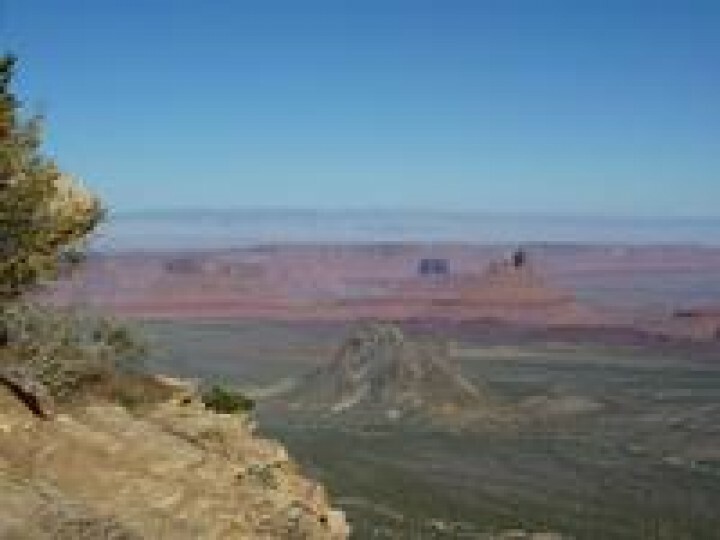 Think spaghetti Western, think Clint Eastwood, think amazing desert landscape, then saddle up and head off for the distant horizon! But I am not talking about a cowboy's best friend as a means of transport, instead imagine a sleek shiny Mountain Bike, full suspension cross country steed, and you are nearer the mark.